Get started! Classes start next week and are held at Round Rock High School, Bldg. 500, 201 Deep Wood Dr. Round Rock. Workforce Solutions may fund 100 percent of the tuition for qualifying students. For more information or to sign up contact Dianne Kallus at 512-244-2207 ext. 1031. Tuesday & Thursday: 6 – 9:30 p.m. Tuition: $2,896, includes books and fees. Workforce Solutions may provide funding for qualifying students. 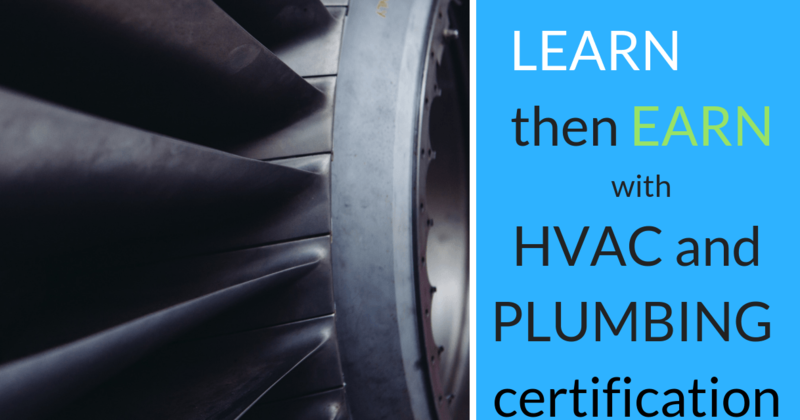 HVAC technician and plumbing certification March class dates will be announced in January. To be added to the interest list contact Dianne Kallus at 512-244-2207 ext. 1031. The program is a result of a partnership between Round Rock ISD, Austin Community College (ACC) and the Round Rock Chamber and was developed to give participants the opportunity to become certified and to increase the number of skilled professionals in Central Texas. Q: What is the entry-level salary? A: The average for most of the potential employers is $14.00 to $16.00 per hour. Q: Is there any academic pre-requisites? A: None. No GED is necessary. Q: Is there any potential financial assistance? Q: Where do I register if I want to pay out of pocket? Q: Are there Job placement opportunities for HVAC? A: Yes – Companies are invited to visit students in the classroom. Jobs as HVAC helpers are frequently offered. Q: Is the EPA license part of the HVAC program? A: Yes – The students prepare to present the exam for the EPA 608 Universal license.